Fortune Junction is a Rogue Casino. Allfreechips has decided to place Fortune Junction on the bad casino list. Fortune Junction has not been reviewed yet, be the first. 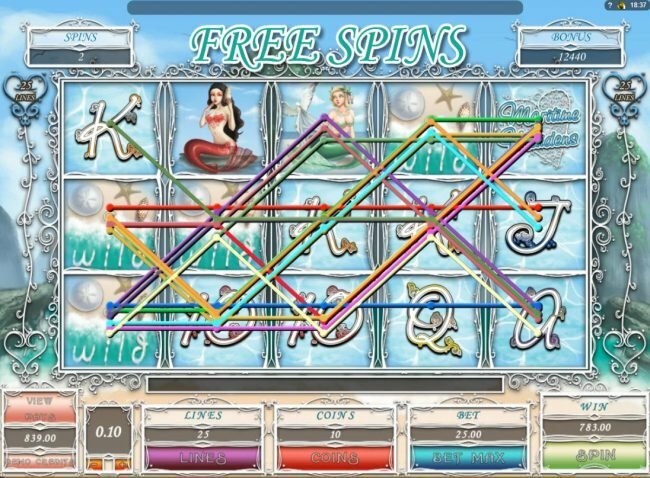 Allfreechips has decided that Fortune Junction Casino is no longer considered a safe casino to play at or has not been able to resolve customer or affiliate issues. First deposit bonus of %100 at Fortune Junction online casino. 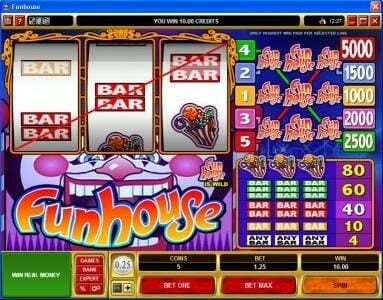 Fortune Junction Flash Online Casino is one of two Flash-dedicated Online Casinos owned and operated by the Grand Priv group of gaming sites. 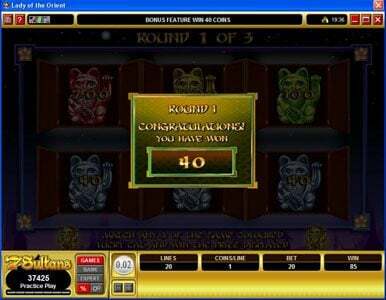 Using the technology of Microgaming Software, Fortune Junction delivers a high-grade package of games and services that would come with any of the best downloadable software packages. In terms of reputation, Grand Priv is widely considered to have one of the best track records amongst their returning players. All Grand Priv gaming sites, including Fortune Junction, are licensed by the Kahnawake Gaming Commission and have been approved by the industry's leader in fair gaming standards and regulation - eCommerce and Online Gaming Regulation and Assurance. Steady regulation and software monitoring from independent third parties (including payout percentage verification by Price Waterhouse Coopers) as well as strong in-house ethical standards (Fortune Junction is a member of the Interactive Gaming Council), serve to create the most fair, secure and professional online gambling environment on the Web. Promotions & Bonuses. Although Grand Prive offers the innovative eZBonus, Fortune Junction currently does not offer new player sign-up bonuses. Nonetheless, Fortune Junction Casino offers players Loyalty Comp points which can be redeemed at any Grand Priv Online Casino. The earnings ratio meets the highest standard imposed by other gaming sites, at a ratio of 1 point for every $10 wagered, and 1,000 points corresponding to $10 in free chips. Banking Options. Fortune Junction supports the following electronic payment methods in their casino for both deposits and withdrawals: ECOcard, Solo, Neteller, Maestro, InstaDebit, Click2pay, eCheck, UseMyBank, Citadel and EZIPay, Visa, Diners, MasterCard, ACH, Check (Cheque), Wire Transfer and Direct Bank Transfer. Security. Fortune Junction uses the latest security options to ensure that all private data is secure and safe. There are several specific clauses which relate to the software usage, participating in online gambling activities, meeting Bonus and promotional requirements, and receiving cash winnings and/or prizes are displayed on the the Fortune Junction Website. 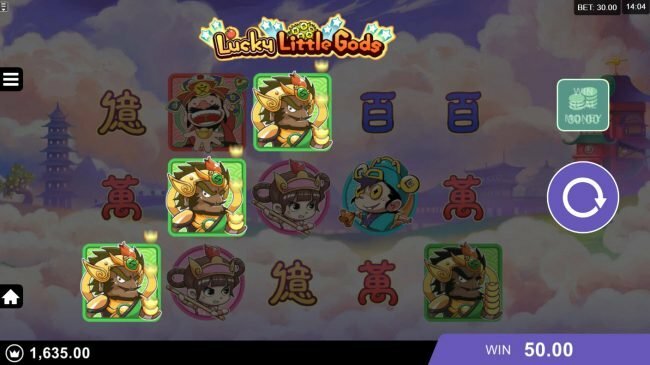 These terms and conditions are the same one's enforced by the Grand Priv network, and are in the best interests of both the player and Fortune Junction Casino. Software. This casino only offers its software in Flash version which is an advantage if you do not like downloading heavy software into your computer because you play all the games from the site itself. The only problem that this type of software can present is your own internet connection’s speed. Customer Support. Their customer support and assistance are pretty good. They offer fax, telephone and email methods of customer communication. Furthermore, they also have toll free numbers for some countries, so you may actually speak with technical support if you deem it necessary. Graphics & Sounds. 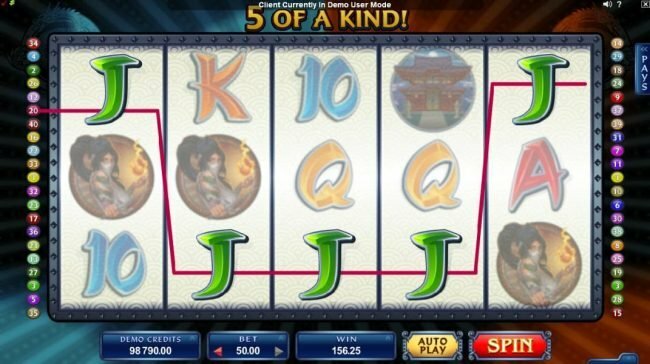 Fortune Junction Casino uses the same 32-bit, 3D computer animated graphics that are used on the most technologically advanced downloadable platforms, the virtual experience at Fortune Junction is highly realistic and the graphics are very clear and sober. Payout Percentage. 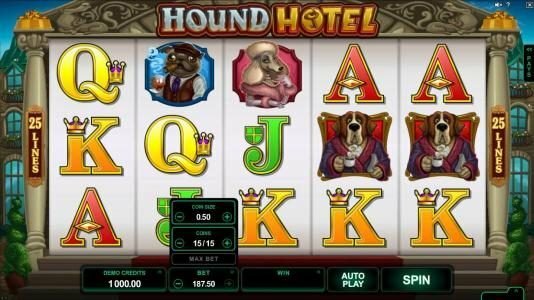 The payout percentage reports for this casino can be viewed for the prior month either from the homepage via the "Independent Auditors" logo, or in the casino lobby while logged into the software. 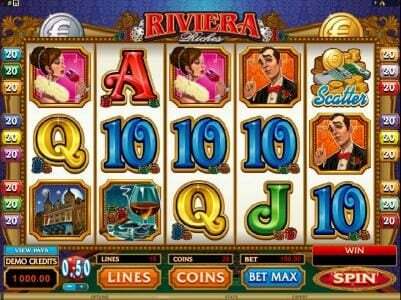 At this time the casino presents a 97.2% average payout percentage. Restricted Territories. Fortune Junction Casino has a list of countries whose residents are prohibited from playing at Fortune Junction Flash Casino. Games Variety. The amount of games available at Fortune Junction Casino is very limited compared to other casinos. 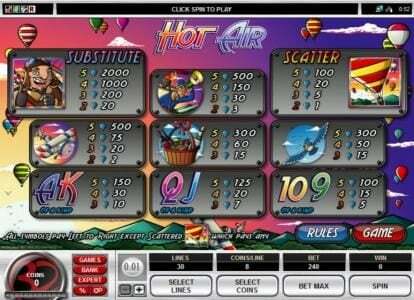 Nonetheless, they several selections of varied table games, video poker games and numerous Slots games. 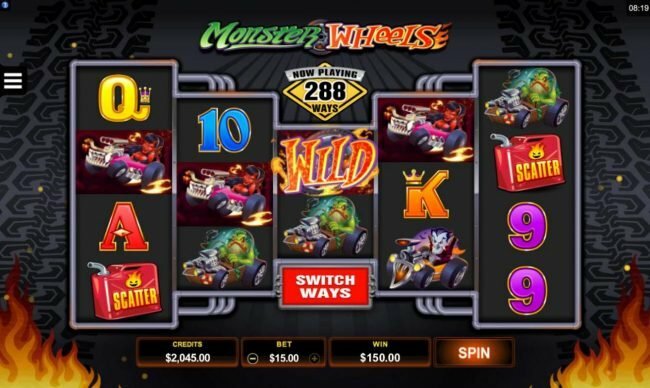 Players need to register for a real money account to play the casino’s progressive jackpots but the rest of the games can be access for play money. Certified by the Kahnawake Gaming Commission, which is highly reputed for its fairness and accuracy all over the world, Fortune Junction is one of the few fully flash based casinos around. Despite their limited games available, the full flash experience is something unique, as they are then able to incorporate better designs and features for players. All in all, if you are looking for something different than the typical casino layouts, Fortune Junction Casino is a strong option to consider.